TVA Sports, the official French-language broadcaster of the NHL, trusts Soho Media to provide its live Multiplex™ sports stats solution on both the desktop and mobile versions of its website, tvasports.ca. 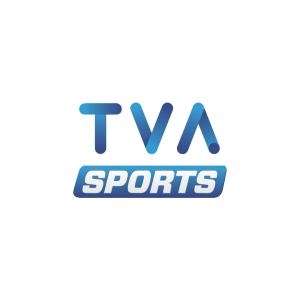 The TVA Sports site, which attracts nearly 1.4 million unique visitors each month, was redesigned and relauched to coincide with the start of the 2014-15 NHL season, after the brodcaster was awarded the league’s TV broadcasting rights. As part of the relaunch, TVA Sports upgraded its live sports data coverage to include Soho Media’s Multiplex™, which has been seamlessly integrated into the site to display live data not only for the NHL but also seven other leagues, including MLB, NFL, MLS, CFL, QMJHL, ATP and WTA.